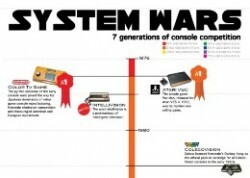 CosmoBC.com » TechBlog » Video Game » Do Shoot ’em Up Games Contribute to Anti-Social Behavior? Do Shoot ’em Up Games Contribute to Anti-Social Behavior? There has been much contentious debate about the effects of shoot ’em up games, otherwise known as STGs, on the behavior of today’s youth. Some define a shoot ’em game as involving single-character movement and various types of aircraft, while others broaden the term to include characters on foot and from different vantage points. Whichever definition you accept, there is no question that they are ripe for debate when it comes to contributions to anti-social behavior. Violent video games lure teens and pre-teens into a world where they control the actions of a character, actions that often require the extermination of innocent people, in a virtual world that seems all too real. These actions, many believe, create a sense of numbness and lack of empathy in the real world. Some venture to say that such video games encourage risky behavior from violence on others to excessive drinking and drug use. Many studies have been conducted over the years, and the results of some still remain questionable and uncertain. This 2010 article by Joanna Weiss, written for the Boston Globe, discusses in part the proposed California law of 2005 banning certain violent video games to minors. The lower courts struck it down before it could be implemented. Ms. Weiss also points out a study by Cheryl K. Olson, co-author of “Grand Theft Childhood,” in which Ms. Olson points out that violent crimes among juveniles has dropped since the inception of the first video game. Her book also looked at connections the FBI sought between school shootings and the perpetrators, finding no common link to violent video games. In 2006, a study by UCSF (UC San Francisco University) concluded that playing violent video games “create more permissive attitudes toward risky behaviors” by young people, including drug use. Researcher Sonya Brady, PhD, showed in the study of a controlled group of 100 college students that those who played the game Grand Theft Auto III experienced increased blood pressure and a more permissive attitude toward alcohol and drug use over those who played The Simpsons: Hit and Run, a less violent and graphic game. 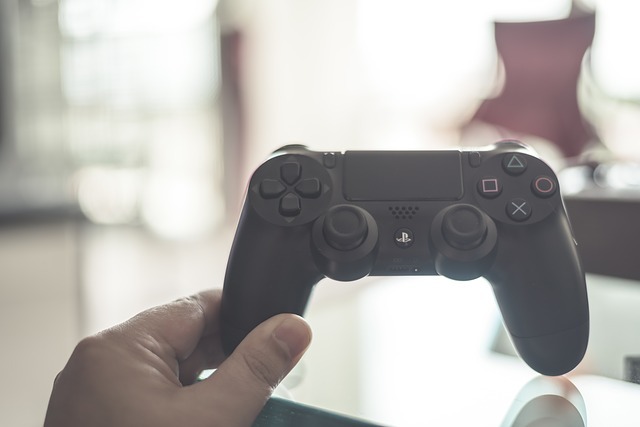 This piece at PubMed.gov briefly explores the controversial methods associated with studies linking a relationship between violent video games and risky behavior and concludes that there is little evidence to support such findings. Many studies and their methodology are often questionable and can result in varying interpretations of data acquired. It cites Craig A. Anderson, PhD, of the Center for the Study of Violence and his concern with many of these so-called findings. In his book Violent Video Game Effects on Children and Adolescents: Theory, Research, and Public Policy (2007) Professor Anderson talks about the debate surrounding violent video games and how best to address the issue more productively in the public arena. Perhaps for many kids violent video games are a diversion, a way to let out frustrations without actually hurting anyone. There is no doubt that people can be influenced by many things, real or imagined, and may act on perceptions that bring out violent tendencies. As more studies are being conducted, it seems to bear out that shoot ’em up video games do not contribute significantly to the anti-social behaviors of today’s youth as some claim.